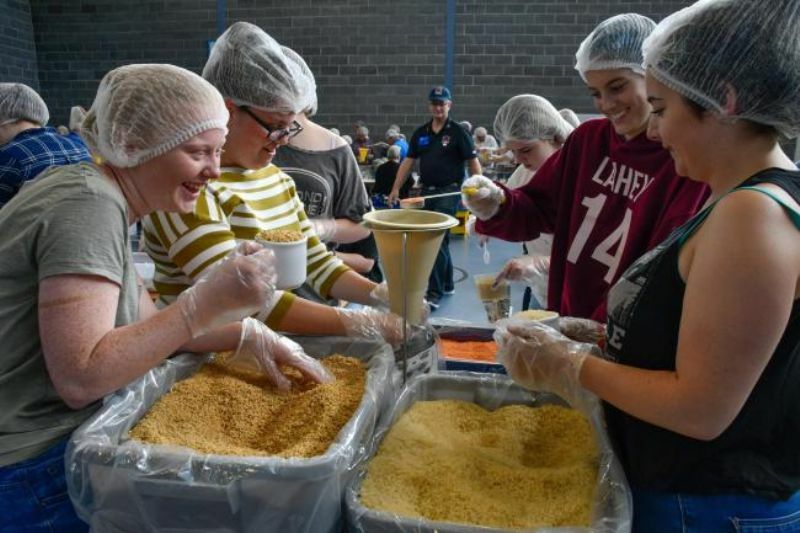 Thanks to all the clubs and individuals who have made the Rise against Hunger mealpack weekend on 14th and 15th April in Bolton and Wilmslow a reality, by pledging and volunteering. The food ingredients are ordered and excitement is building. The mealpack weekend builds on the successful 2016 Warrington and 2017 RIBI conference mealpacks co-ordinated by Eric and Irene Russell. Please click here for a link page to the eventbrite booking sites.